Market competition can be tough, but never imposible. Today, the facilities that exist to help us get to our target audience are infinite. However, it’s not enough getting to the eyes of the prospects. Niche segmentation is not a new subject. Many marketers have used it since the beginning of times to take advantage of the brands’ many oportunities. But, we must proceed carefully on every step, or we run the risk of getting fake. The first thing we do then is study the market. This means looking at the users closely, investigating your products, who uses them, when and why. In this day and age, if we go for a walk around the mall, we can find an almost infinite selection of men’s clothes, there could arguably be two or three, but we have thousands of brands, why? Each brand targets a different necessity for the buyer; it’s not the same to buy an everyday Polo shirt, than one that is specifically designed for golfing. Only through a deep analysis of the user can we find the specific product the users need from us. For example, let’s say you sell cologne and your target audience are international business men and entrepreneurs. Your cologne sells, but it’s not the most popular in the market. In Mexico, the states with the highest economic growth are: Aguascalientes, Querétaro and Coahuila. 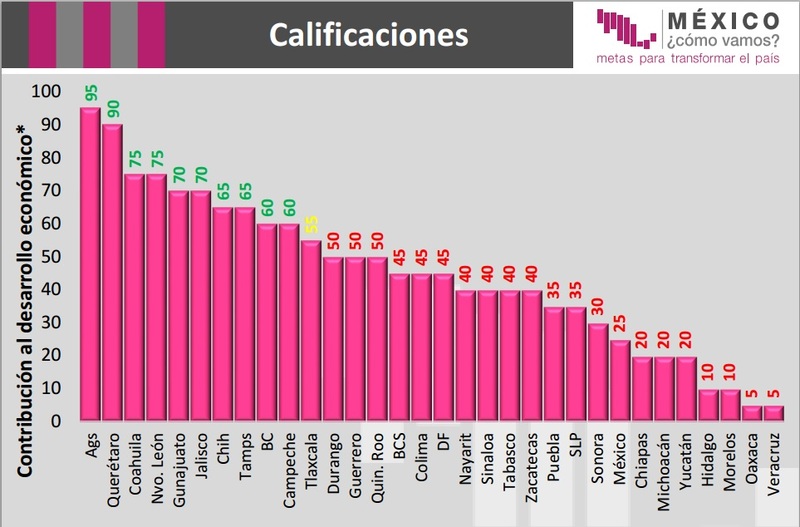 The best cities for start ups are: Saltillo, Tlaxcala and Mérida. What does this mean for you cologne brand? Airplanes. Entrepreneurs today practically live on airplanes, and they need to get in and get out of them fast; ergo, they wuld rather save time not checking-in bags, while still arriving to their appointments with that fresh smell. 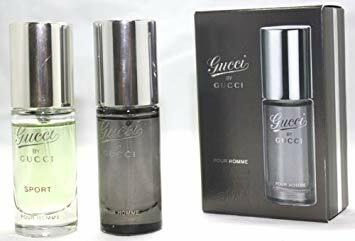 That’s where you come in, covering that need with a fresh new bottle made exactly with the amount of cologne you can bring on the airplane, same bottle which comes with the normal presentation of your cologne. This analysis was done by many brands like Gucci. Even though it’s a very summarized example, it’s proof of the things you can do with Big Data. There are so many things you can do about the competition, without doing partnerships, that we could make more than one article just talking about it. As a very small but practical example; by the last moments of 2018, Stan Lee (RIP), creator of The Avengers and ultimate father of Marvel Entertainment, died. 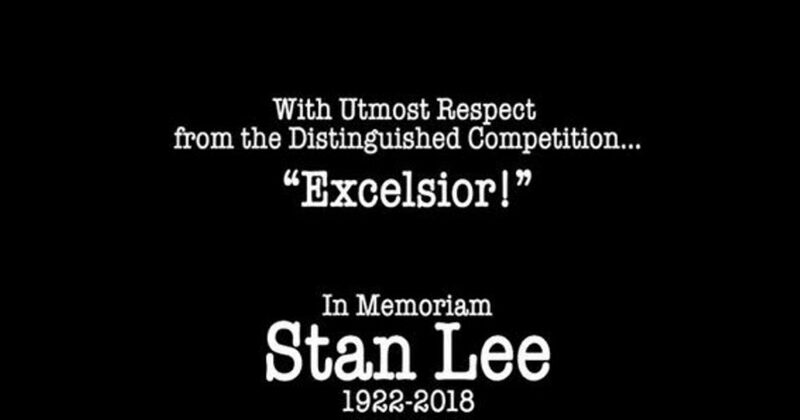 Along came 2019, a month after his death, DC Comics, the distinguished competition as Stan called it, published on every one of their comics an affectionate and respectful send-off to this great man. From the point of view of public relations, it was something that was absolutely necessary to keep the good name of the company. But also, from a marketing point of view, this simple act makes the users feel safe with the brand, it humanizes it and gives them the feeling of community. When we sum up all of this it gives us: Brand Loyalty. To do that, we must use our best observational skills (we highly recommend the book “How to Think Like Sherlock Holmes” by Maria Konnikova), and combine them with the analytics tools. 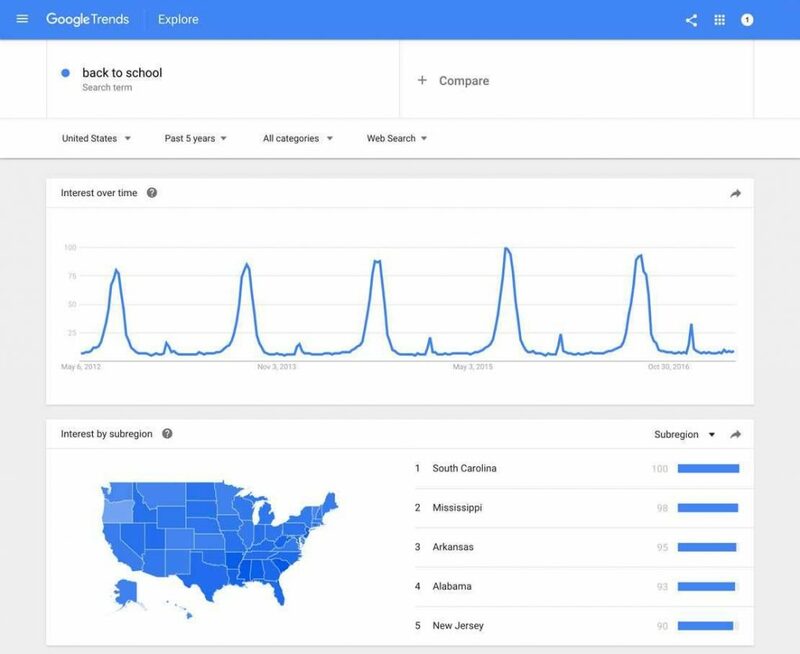 Google Trends, for example, is a great tool to know the top trends in real time. Also, it gives us user searches related to the topic we want. There are other non-free tools that can help us to find out the keywords the competition is using or the platforms that share their links. In case of not having these tools, you can make a Sentiment Analysis by hand on social meida on the accounts of your interest. To understand the market and the users are two different things. Understanding the market must be a much deeper excercise, since what we are trying to do is get into the shoes of every one of our potential customers. 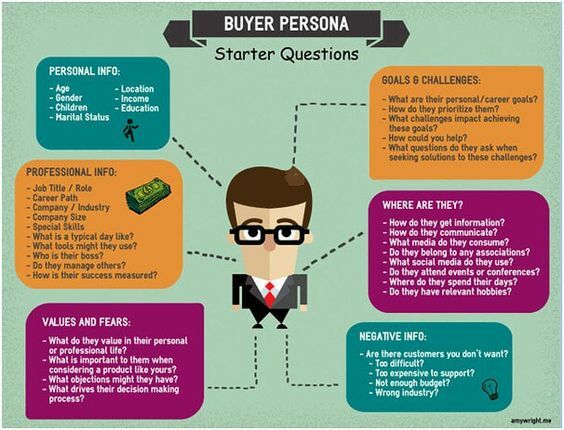 Indentifying the target customer (personal, not just audience) is only the beginning, we must be prepared to see through their eyes. Although Analytics tools will give us great insights on the target, there’s nothing like getting your ear on the ground. To do this, we must look out of their most popular networks. Need to know what millennials are looking for? Check sites like Quora and YouTube, questions and popular tutorials can give you great ideas. Need to know the most popular accounts for gen Z? Take a dive on Snapchat and Instagra. Do it like a research on Wikipedia. Search for something you know it’s popular with the target and then just follow the links, accounts and threads until you feel you are on the same page. Ever since it’s conception, Netflix has made it their business to help the user have a bettern entertainment experience. Their digital strategy demonstrates this in every step. From vasts amounts of video ads on Facebook to the use of their most popular content to call our attention. During the campainging months of The Chilling Adventures of Sabrina, Netflix used the confusion with the old show: Sabrina, The Teenage Witch. They invited the old-school sitcom actors to watch the show, they taped their reactions and uploaded them to social media, gaining great engagement and success. 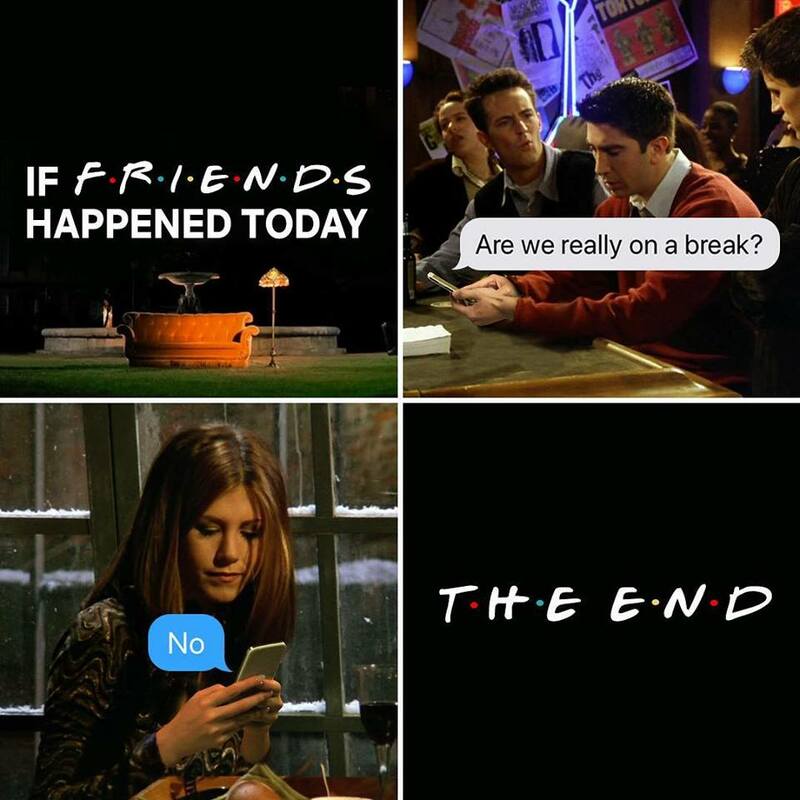 Because Netflix heard their target (90’s Kids), they were able to develop a great strategy that reconnected with the chatacter, demostrating to everyone that “Netflix gets us”. We’ve talked before about user experience (UX). For Niche Optimization purposes it would be the sum of the previous steps shown in this article. This part is very simple once you have everything else, it’s just a matter of paying attention to what happens inside your consumer journey. A GREAT example? Disney Resorts. 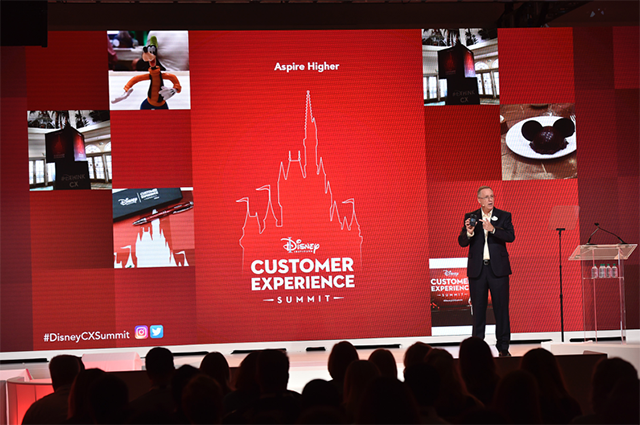 It’s common knowledge that Disney theme parks take care of consumers, this is why every person that works in the parks has a little budget detined to customer satisfaction, it can be to offer a free cookie on a birthday or to replace a broken toy during the visit. 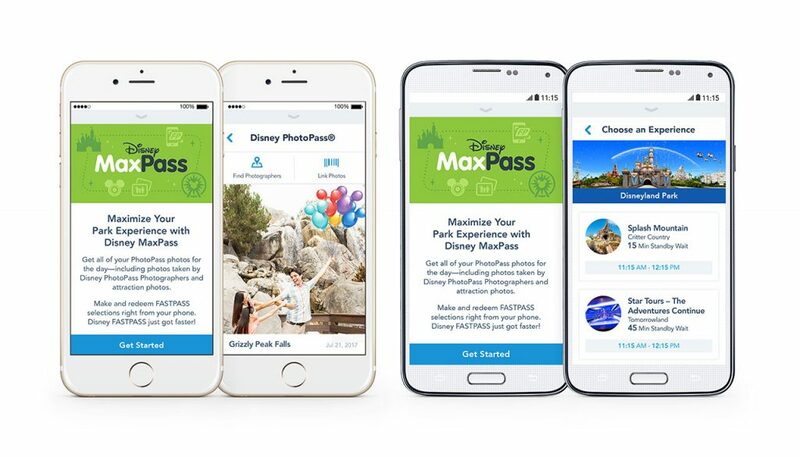 Disney Theme parks are always looking for ways to make better experiences within their grounds, that’s why they came up with a fast pass app, with them, you avoid going to the machine and then coming back. At anytime on the park you can get a fast pass and keep going through the park until it’s your time to get on the ride. No lines, no interruptions. Kids don’t get exasperated. One of the biggest complains of theme parks solved through an app. 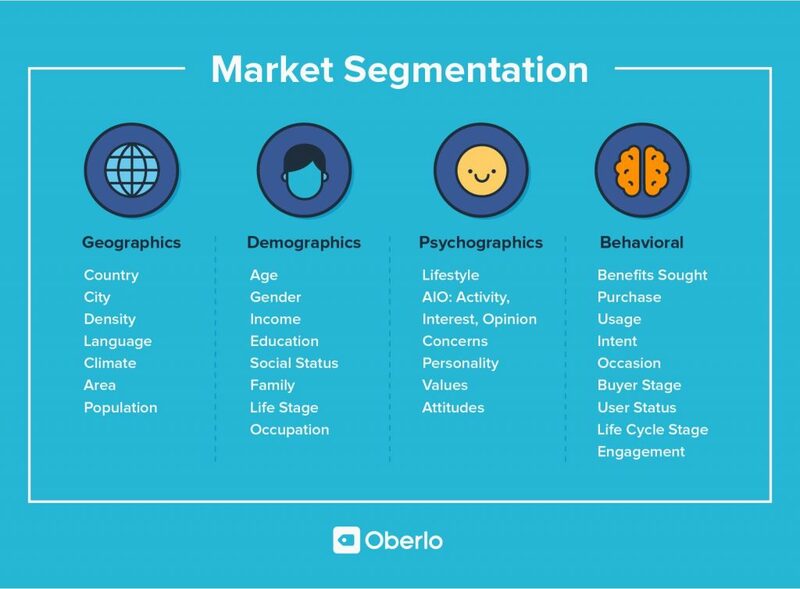 2019 is already here, and one of the first trends we saw coming last year was segmentation. Local content and niche is breaking the limits of many brands and we can no longer afford to stay behind. Also, it’s nice to think that everyone can have their own piece of the pie; even if it sounds utopical, we are kinda moving towards it already: each brand can have their little own cult following. Las but not least, remember that all analitical process must be based on data and empathy or it could backfire. And even if we sound like a broken record, many brands forget this.